Lisa is certified by the National Certification Corporation to practice Obstetrics and Gynecology. She completed her training at Vanderbilt University where she received a Bachelor of Science in Human and Organizational Development with a focus in Health and Human Services. She then went on to receive a Masters in Nursing, specializing in Women’s Health,and was accepted into the honor society for nursing. She has been living and practicing in the Washington DC area, with her husband and young daughter, since 2005 where she has accumulated a variety of experiences in both the inpatient (including labor and delivery) and nonprofit outpatient setting. She also serves as an Affiliate Faculty Member at Georgetown University where she trains future Nurse Practitioners to provide the highest level of care. 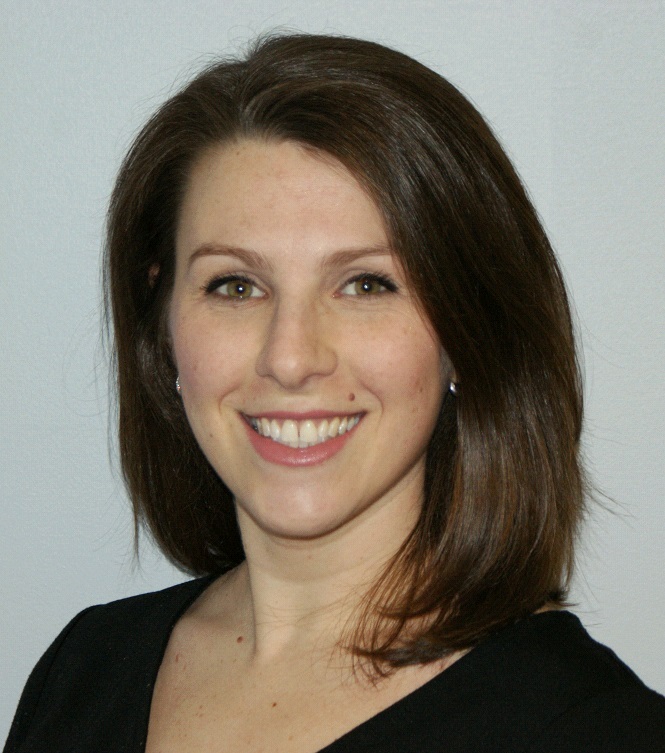 Lisa has special interests in breastfeeding, long term contraception, and prenatal care. Lisa’s goal as a provider is to make sure every patient feels heard and empowered to achieve their optimal health.